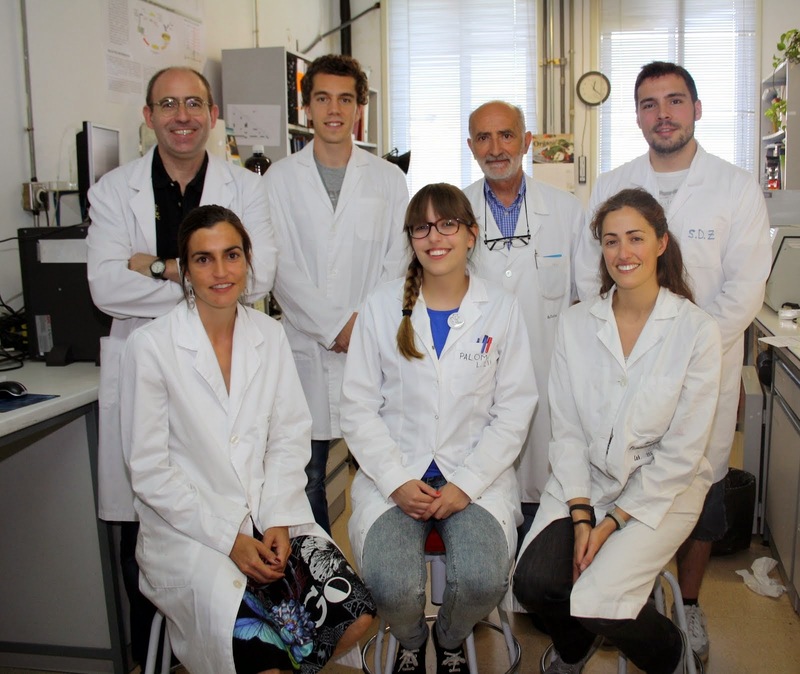 Students from the International Master of Biotechnology at Autonomous University of Madrid (UAM) have visited our laboratories to perform a series of experiments related with biocatalysis, including the determination of enzyme activity and immobilization. 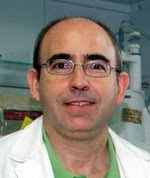 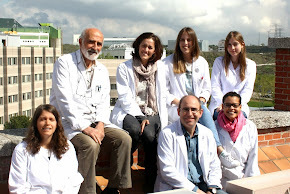 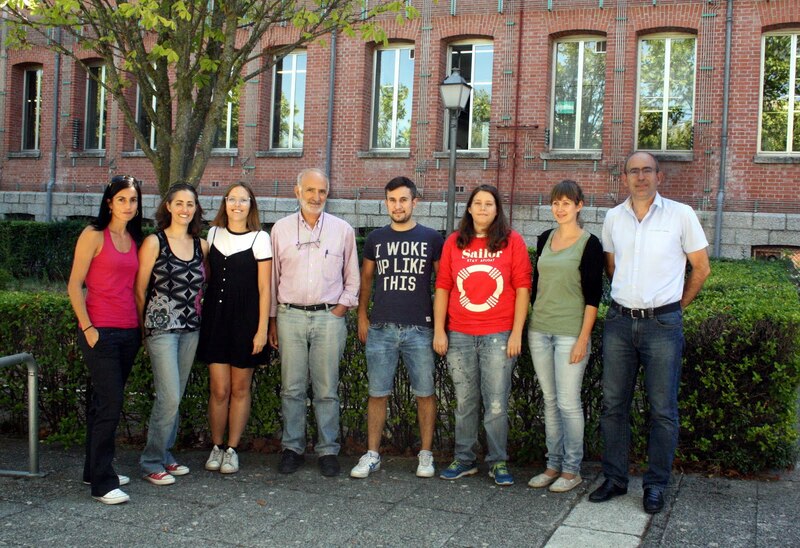 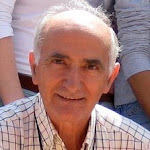 They have also visited the laboratory of directed evolution of enzymes, whose supervisor is Dr. Miguel Alcalde. 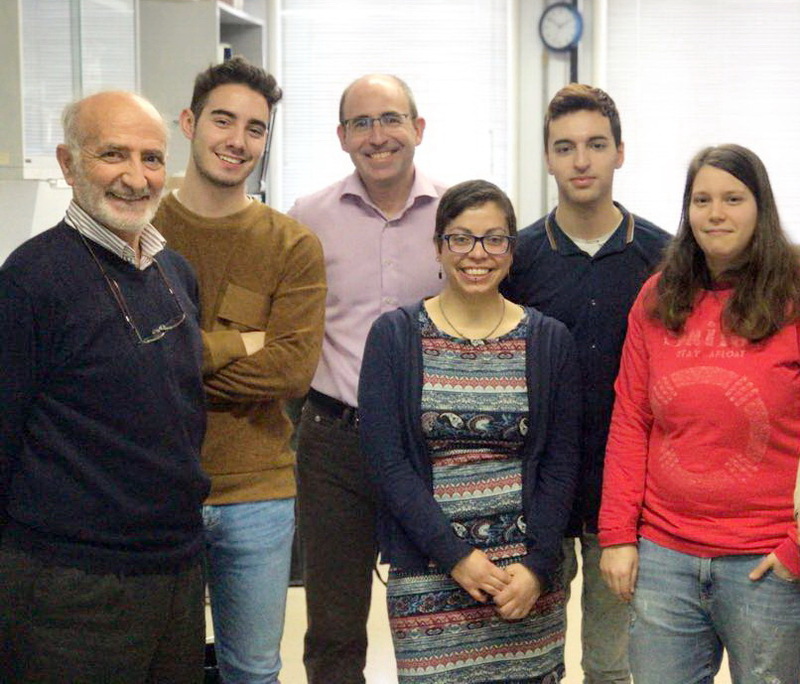 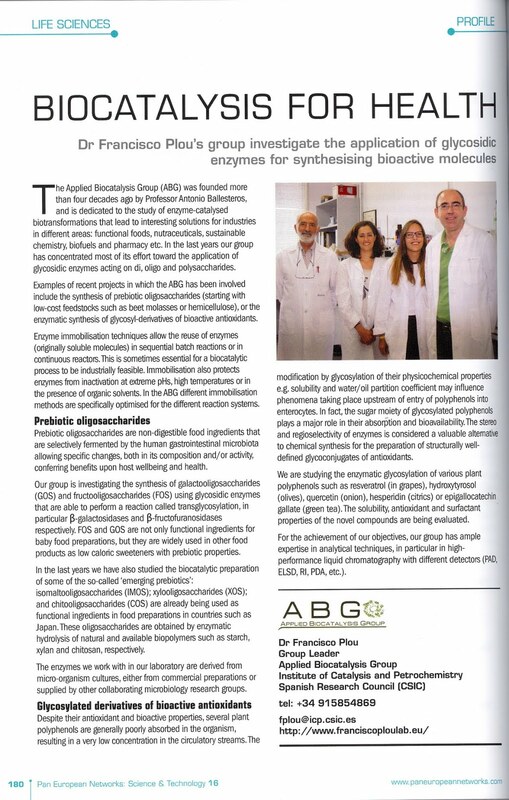 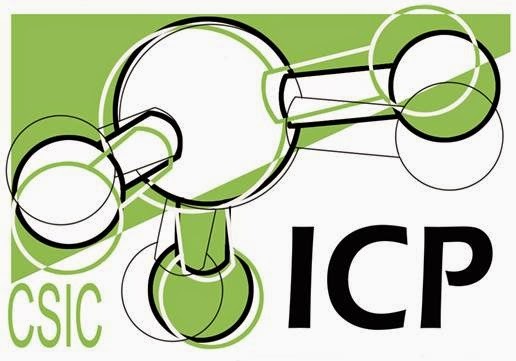 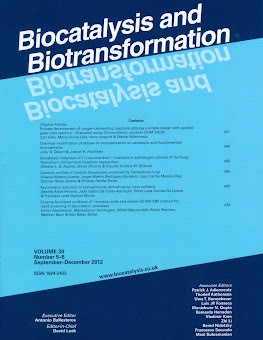 Our participation in the teaching of this Official Master started in 2008, and during this ten years we have tried to bring the biocatalysis closer to the students.